Yang Minxiang remembers precisely the moment that gave birth to his obsession with watches. It was when he received his first timepiece from his parents: a simple quartz watch from a tiny kiosk outside the old Oriental Emporium at Hougang, in northeast Singapore. 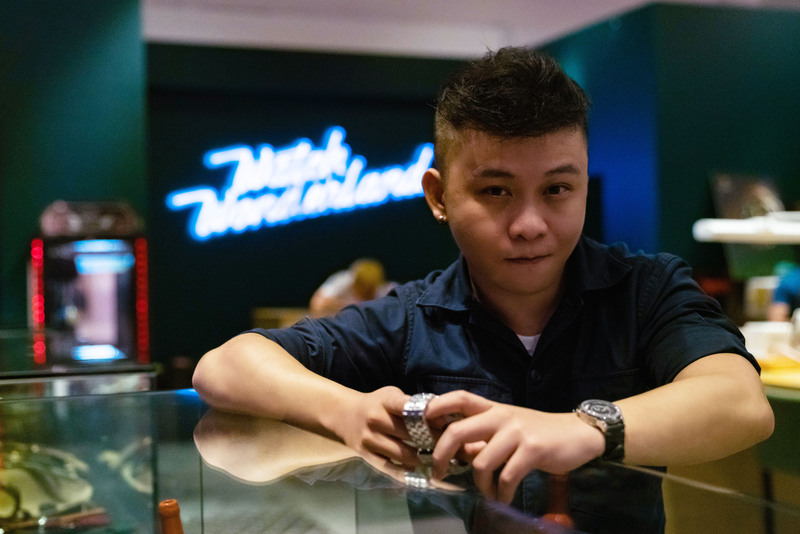 Today, Minxiang is co-founder of Watch Wonderland, a boutique that advocates ideology, innovation and ingenuity in the development of watches. Minxiang started Watch Wonderland as a platform for under the radar brands to showcase their innovation and ingenuinity. Watch Wonderland was borne from a desire to create a watch exhibition focusing on smaller, independent brands. However, Minxiang realised that a single exhibition would not be enough to bring attention to the brands, so settled on the idea of a store that was reminiscent of an exhibition, one where visitors could touch and wear the watches and would also receive reliable after-sales service suite. Minxiang believes strongly in the relevance of physical retail, even as purchases of wearable goods increasingly take place online. He believes that many customers actually want personal service and could be encouraged to use physical stores through experiential retail. 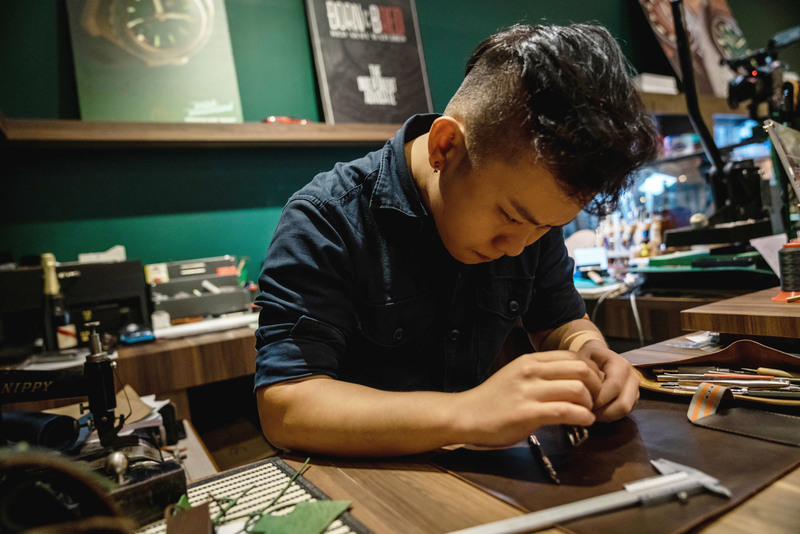 A watch-lover through and through, Minxiang disregards trends and heavily commercialised timepieces, preferring to prioritise quality when selecting watches to display. From mechanical integrity, aesthetics and material distinction to brand longevity and story, each independent brand is scrutinised and only those that have fulfilled these criteria are recognised with a place at Watch Wonderland. Each brand is meticulously curated for quality and inspiration behind their designs. Not just a simple store owner, Minxiang is also an artist at heart who designs watches for select brands. He adopts a collaborative approach: he listens to brand owners’ ideas and then explores how to take the aesthetics and design to the next level. He draws inspiration from natural principles, such as how the sectio aurea is applied in organic design, and also architectural designs from the 70s and 80s. “A watch is a piece of mechanical art to me. It is a penultimate example of how engineering and design can come together in harmony. It never fails to intrigue me, how an amalgamation of static components can combine to form an instrument with a beating heart, complete with the ability to measure a multitude of things, all within a vessel smaller than the size of my palm.” he says. Each watch takes from six months to a year to develop from the initial design to a prototype. Minxiang starts by sketching a rough outline on paper and then maps it out in more detail on computer. After this he sends his drawing to another artist for a 3D rendering before sending the specs to the watch brand for fabrication. After a prototype is created, Minxiang takes the watch apart again, identifying flaws and finding potential improvements. He optimises each of his creations for practical usage, also bearing in mind the manufacturing constraints. 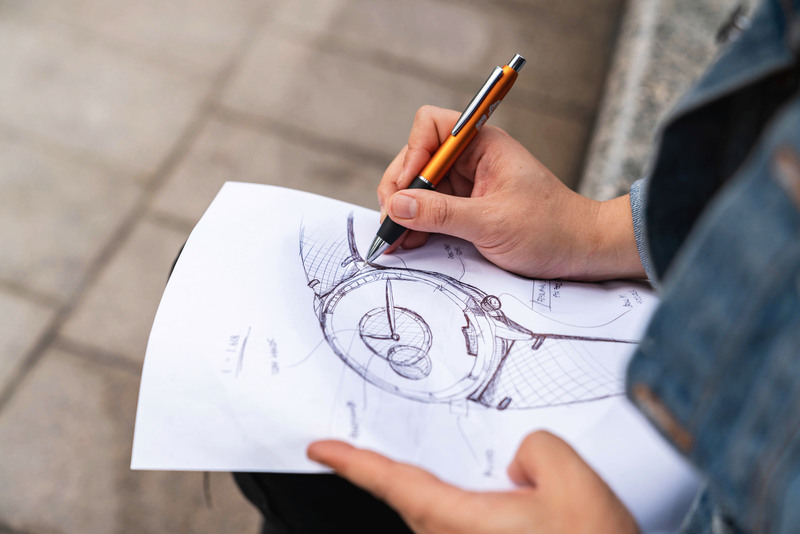 Minxiang’s love for mechanical watches leads him to want to push the boundaries of watch designs and innovation in the future. Moving forward, Minxiang plans to continue curating unique, well-made mechanical pieces from around the world, and to introduce them to the local market. He hopes to work with these brands to improve their already excellent value proposition, as well as to advance innovation in design. 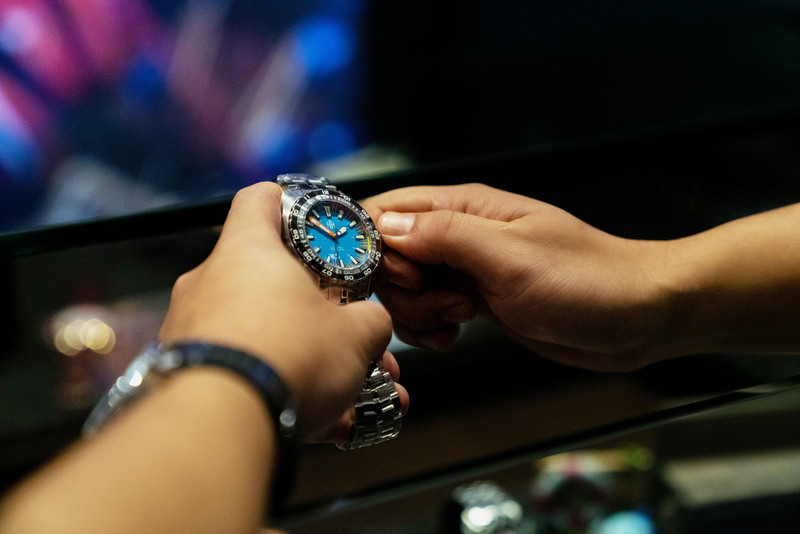 It is his hope that every watch lover in the region will pay a visit to his humble store, and experience the magic he has sought to create in Watch Wonderland. Check out Watch Wonderland’s online store here, or visit their Facebook page here!